HOW IT WORKS: A great place to start if you’re new to the barre! Learn the Physique 57 barre basics and how our unique formula combining strength training, cardio, and stretching rapidly transforms your body. Using weights, a playground ball, and your own body weight as resistance, you will create lean sculpted muscle, rev up your metabolic rate, and feel a sense of accomplishment after each rep. WHO IT’S DESIGNED FOR: Anyone looking for quick results and a challenging workout that will meet you wherever you are on your fitness journey. No dance experience necessary. BARRE TIPS: At Physique 57 we work out on a carpet, which allows you to go deeper and max out all of our movements. Full coverage socks are all you need! 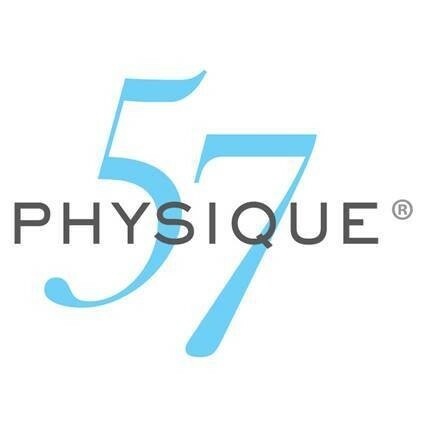 Physique 57 is a barre workout that combines cardio, strength training and stretching to sculpt and tone your entire body. There are no upcoming “Signature I” classes on this day. Enter the Ansonia building on 73rd St just off Broadway and our studio is on the 2nd floor inside the entrance. Katie is definitely my favorite instructor! Love her choice in glute series! Wow, tough class but SO much energy from instructor. Wasn't very helpful with correcting postures. The transitions weren't very smooth and directions weren't clear. I was very lost throughout the class, and the energy was just too down. Michelle was great! Focused on form and encouraging. Good class for those getting into barre. Loved this class. As a first timer to Physique 57. Lauren took the time to show me the way and make sure I was doing ok. I could keep up at my own pace and it was a great workout! Can’t wait to take another class!